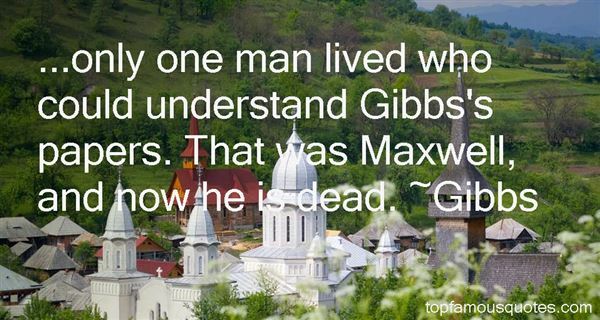 Reading and share top 1 Gibbs famous quotes and sayings. Browse top 1 most favorite famous quotes and sayings by Gibbs. If the source were simply a few behavioral habits, you would have conquered them already."